North of Ayr Ontario, the Nith River flows through farmland & forest in a wild and mysterious way. You’ll be close to home, but feel as though you’re a hundred years and five hundred miles away. This day trip is gentle enough for beginners to canoeing or kayaking, but unique enough for the seasoned paddler. This unforgettable paddling experience in the heart of Southern Ontario is available for a limited time only, while water conditions allow. Prepare yourself for a peaceful but stunning paddle in a region unspoiled by excessive development. Keep your eyes peeled for wildlife, including herons, white tailed deer, and hawks. Abandoned dams and old iron bridges add to the exceptionally scenic feel of the trip. Learn the history of the region from our knowledgeable guides. The communities of Paris, where our shop is based, and Ayr, which you will see along your route, both offer extraordinary dining/lounging establishments for your Apres Paddle experience. This trip is offered: Everyday from November 1, 2018 – June 14, 2019. *Best in the Spring & Fall. 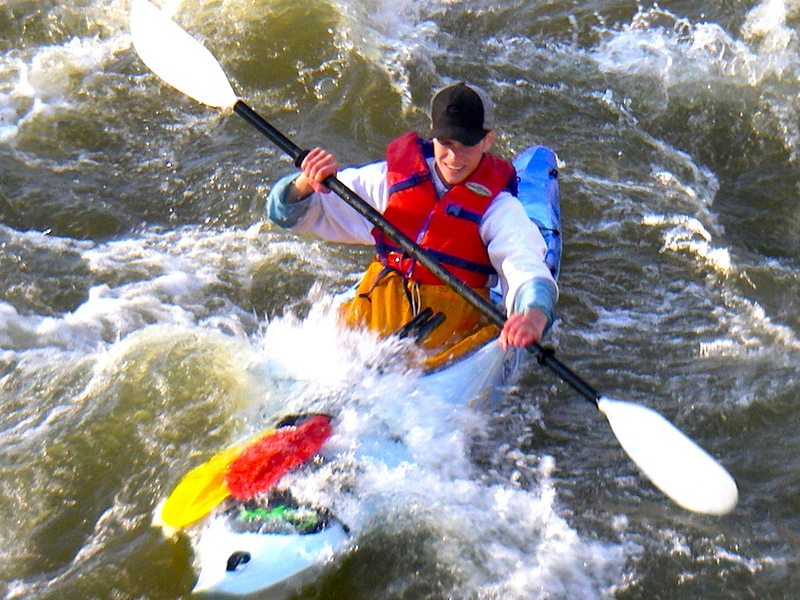 In late spring, trips dependent on flow conditions.